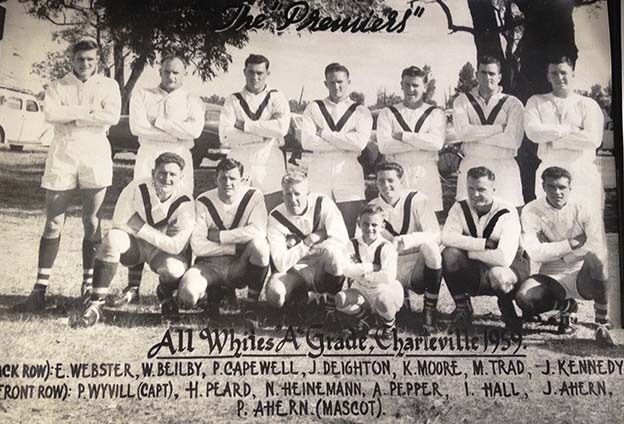 The All Whites after winning their first premiership in 1959. IT’S TEMPTING to imagine the furore if the All Whites rugby league football club resurrected. The coast-hugging guilt trippers would fall over themselves in confected outrage. Be the first to comment on "Former players gather to remember All Whites’ supremacy"